The art and craft of movie making; the stories that define it. Join entertainment professionals Louis Normandin and Bryan Hart taking a dose of irreverent humor and sit down with veteran ententertainment professionals to discuss their history and experience. 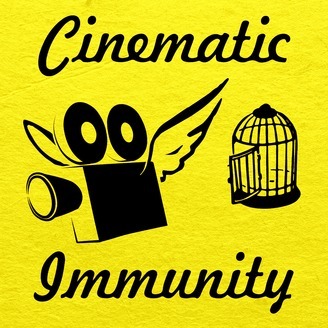 This week on the Cinematic Immunity Podcast, Kimberley Browning gives us great insight into the world of independent film making. As a film festival director herself for Hollywood Shorts, she has screened, programmed and been an active participant in the complex world of independent film where critically acclaimed and financially viable films go to live or die. We dig deep into how new forms of technology are good for people that dont have other outlets of expressing themselves and how race plays into the politics of the entertainment business. UPDATE: Last week, the Academy of Motion Picture Arts and Sciences has inducted to 683 new members. Of which, over 40% are people of color. This brings the percentage of people of color within the Academy from 8% to 11%. More on this next week here at Cinematic Immunity but you can find links to this information below. 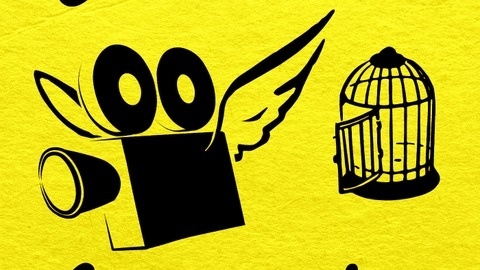 Check out our zeitgeist of cinematic topics from the world of the entertainment business. Just enter whatever you want to learn more about below and see what come up.